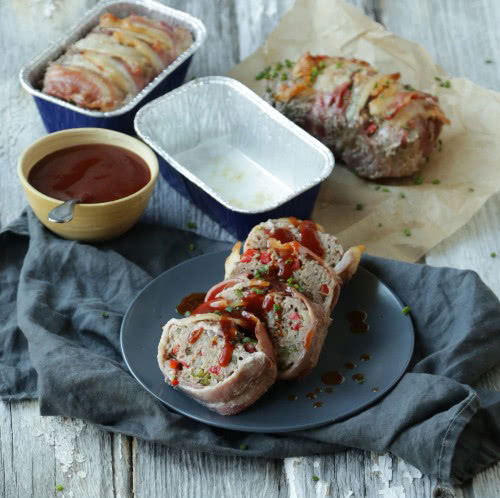 and serving them in Aikou Bakeware Mini-Loaf Pans for easy clean up! 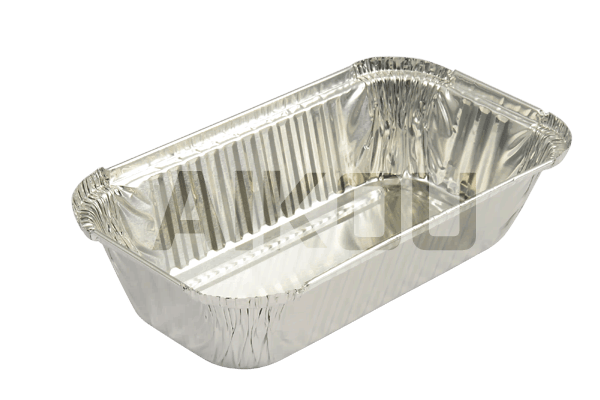 3 Aikou bakeware non-stick mini-loaf pans with parchment lining--1650 meatloaf foil pan. soaked and squeezed French bread, and salt and pepper to taste. with Parchment Lining with 5 strips of bacon. 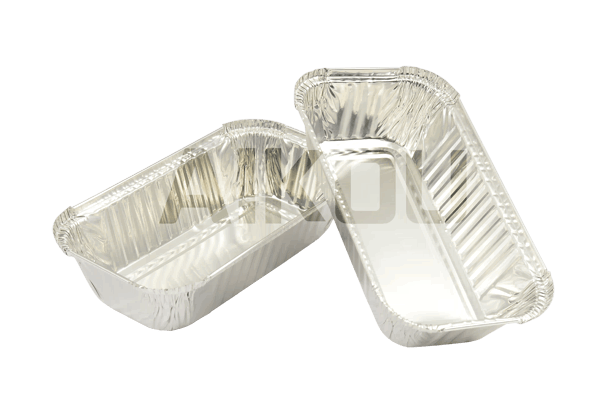 Non-Stick Mini-Loaf Pans with Parchment Lining. FOLD over the bacon so that it covers the meatloaves. until the tops become brown and the meatloaf is firm to the touch. until it’s combined and set aside. and top off the tangy ketchup sauce.